Glowing lights, rich rituals and mouth-watering sweets, the city is abuzz with celebrations and why not, it’s Diwali — the most significant and widely celebrated festival in India. But, somewhere, the enthusiasm and the enjoyment is getting hazy under the influence of air and noise pollution. There used to be a time when crackers were the highlight of Diwali. Markets could be seen with rows and rows of cracker stalls. The competition was for patakas with the longest-lasting burst of light. Every year threw up some new kind of invention in crackers and children and adults made a beeline for it. There is no denying that crackers are an inseparable part of Diwali celebrations, but we also cannot deny the fact that the alarming level of pollution does call for desperate measures. With the city lit up beautifully and the sound of crackers filling the air, we checked with Hyderabadis how they want the festival of lights to be. 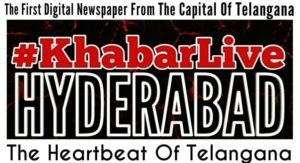 The Hyderabad city steeped in festive ambience, as families celebrated Naraka Chaturdasi and also raced to get last minute preparations for Diwali on Wednesday. From daybreak, temples were jam packed with devotees and owners of brand new cars and bikes, which are usually acquired around this time of the year. 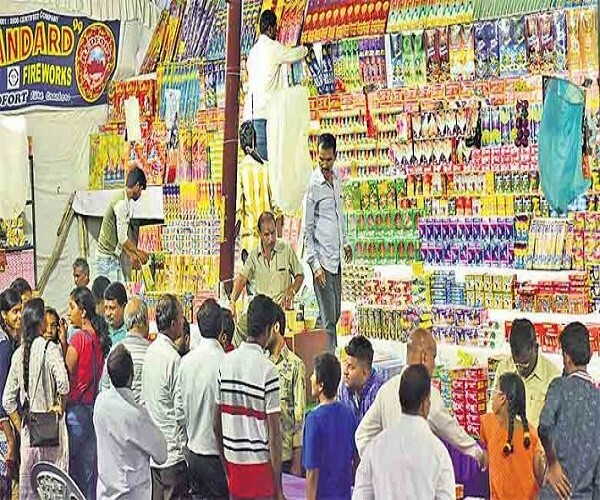 Lighting firecrackers has always been the most awaited part of Diwali festivities and needless to say, children along with parents made a beeline at the firecracker outlets set-up across the city. 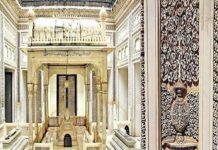 Major commercial establishments, malls and government buildings made it a point to deck-up their premises with aesthetic illuminations. Almost all markets across the city, especially those with jewellery shops, were decorated with numerous lights, adding to the overall spirit of the festival. 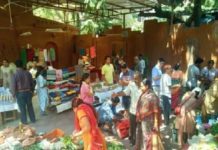 For the festival of lights, jewellery stores, sweet shops, dry fruit outlets, electronic goods showrooms and garment outlets witnessed a heavy footfall. With festival crowd coming out for shopping, there was traffic congestion at several major thoroughfares including Hi-tec City, Madhapur, Punjagutta, Begumpet and Paradise. Meanwhile, eye specialists from several hospitals advised families to observe basic safety precautions while celebrating Diwali. Doctors urged parents to keep a close eye on children, who are most susceptible to sustaining injuries while lighting firecrackers. Animals and birds are sensitive to loud noise and bursting of fire crackers can be traumatic for them with some facing the risk of getting maimed for life. While some succumb to injuries, many animals are subjected to mental and physical injuries during Diwali, said Soudharm Bhandari of Greater Hyderabad Society for Prevention of Cruelty to Animals (GHSPCA). While bursting crackers, pets need to be kept indoors besides all doors and windows of house should be shut to reduce the noise. Also, crackers should not be burst near animal shelters and zoo, he said. “During this time of the year we get many cases of stray dogs sustaining burn injuries. We also find many run away pets and urge owners to keep name tags to help in easy identification,” Bhandari said.